S & G Limousine offers the finest limo services in Uniondale. Close enough to enjoy all the action of NYC while providing quite a bit of entertainment on its own, Uniondale has enjoyed a quiet Renaissance as more and more people discover what the area has to offer. With this growth, the need for upscale limo transportation has never been higher and S&G Limousine has used our local position and understanding of Uniondale to vault into the pole position for those that call the suburb home. While S&G Limousine takes care of limo transport for all occasions, the existence of Nassau Coliseum as well as the Mitchel Athletic Complex means that a lot of the work we do revolves around special events at these two sporting venues. From basketball games to the Vans Warped Tour, we’re proud to have been the premier provider of luxurious Uniondale limo solutions. Hofstra University and the Uniondale Marriott are also common destinations for our valued clients. Whatever your pickup or destination address, you can rest assured that you’ll be well within our coverage area. In addition to events and local Uniondale transport, S&G Limousine also provides full services to all of the airport in the area, including MacArthur, LaGuardia, JFK, and others. For all of our airport connections, we offer the unbeatable combination of 24-hour availability, luggage assistance, and an on-time pickup guarantee that ensures you won’t be late for your flight. S&G Limousine airport transfers can be booked both by calling our dispatch office or by making a reservation online. Our limo services can also be booked for a wide variety other reasons, such as a day-long tour to local wineries, nights out in Manhattan, and weddings all over Long Island, just to name a few. Regardless of whether you’re catching a game at Nassau Coliseum or leaving from MacArthur Airport for a business trip, you’ll enjoy the difference that riding with an S&G Limousine chauffeur can make. 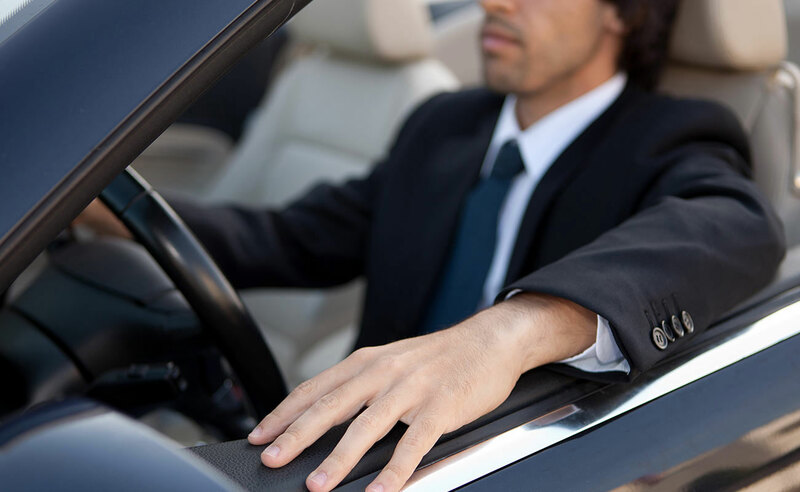 Each and every one of our chauffeurs has been personally evaluated to determine driving ability, ability to provide a professional experience, and uphold our high standards. By investing in having the best staff around, we can be sure that this commitment to quality is extended to your time riding to or from Uniondale. Take a ride with S&G Limousine and see what all the fuss is about. To schedule your next Uniondale limo ride, simply call 516-223-5555 to speak to a member of our team. From Uniondale wedding limos to Uniondale prom limos S&G has you covered.